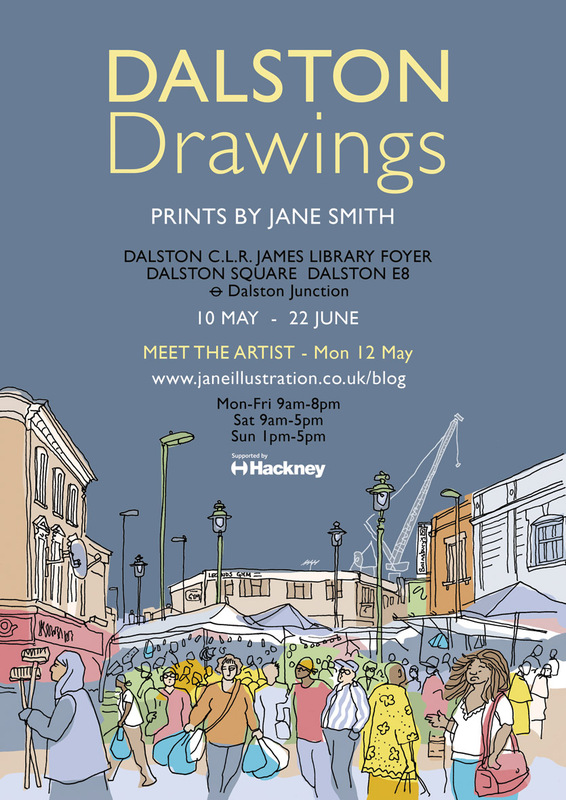 Come and see my Dalston Drawings at Dalston C.L.R. James Library from 10 May-22 June. Meet the Artist – Mon 12 May. This entry was posted in Current projects, Exhibitions by Jane. Bookmark the permalink.